In Episode five of South Africa’s first and only dedicated Hockey podcast, Derek and Jabu chat to SPAR South Africa Indoor Hockey Captain Cindy Hack about all things hockey. 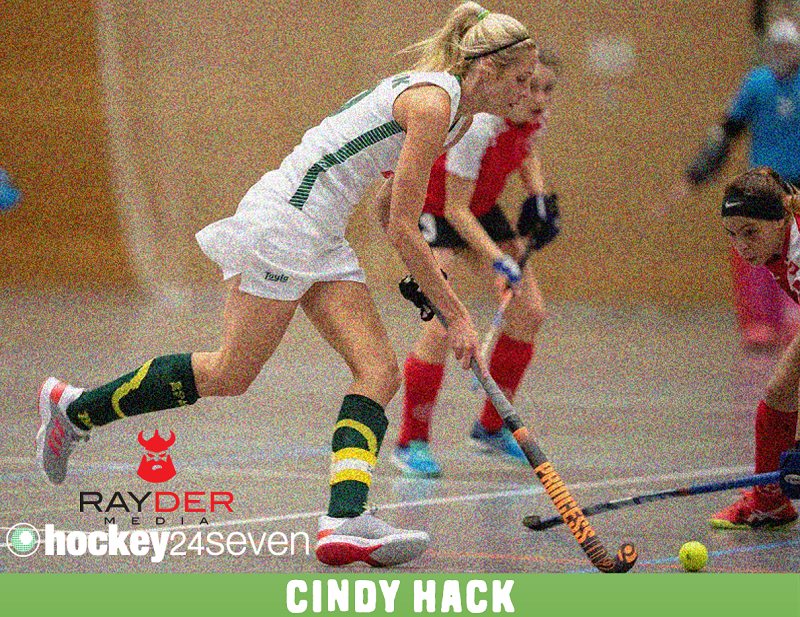 Hack is the leading capped indoor hockey player in Africa and she shares her thoughts on motherhood, hockey, the successful European Tour, the SPAR sponsorship and on the exciting players of the future. We also get a special guest appearance from Cindy’s dog who desperately wanted to be part of the show! 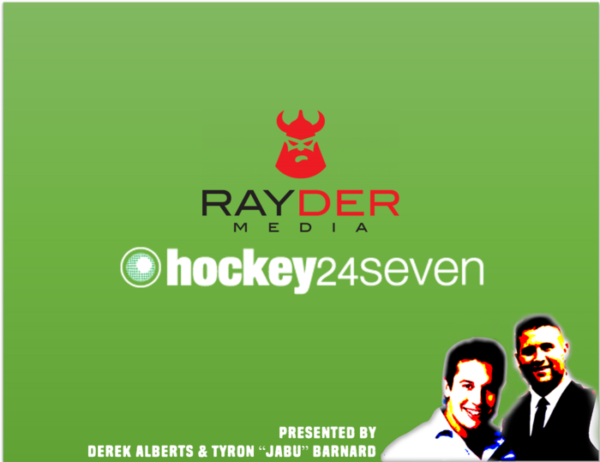 Hockey 24 Seven is a collaboration project between Sports 24 Seven and Rayder Media to highlight the superb hockey stories of Southern Africa.